Scooper - Technology News: Microsoft wants to store your data under the sea. Why? At a time when we all seem to be looking to the cloud to store our data, Microsoft is looking to the sea. The company has been experimenting with a prototype underwater data centre, dropping it into the ocean a kilometre off the west coast of America. The unit, which has been named Leona Philpot after the character in the Xbox video game Halo, is part of Microsoft’s Project Natick which aims to allow the deployment of data centres at scale anywhere in the world within 90 days. With half of the world's population living near large bodies of water, submerged data centres could save money and speed up access. There are also huge potential environmental benefits too. Currents or tides could be tapped to generate electricity to power data centres and the cold depths would provide natural cooling. "Deepwater deployment offers ready access to cooling, renewable power sources, and a controlled environment." said project leader, Norm Whitaker. Keeping data centres cool is such a significant problem that tech companies like Facebook and Google have even moved them to colder countries to keep running costs down. Huge amounts of electronic data are being generated around the world, at a rate that doubles roughly every 18 months. 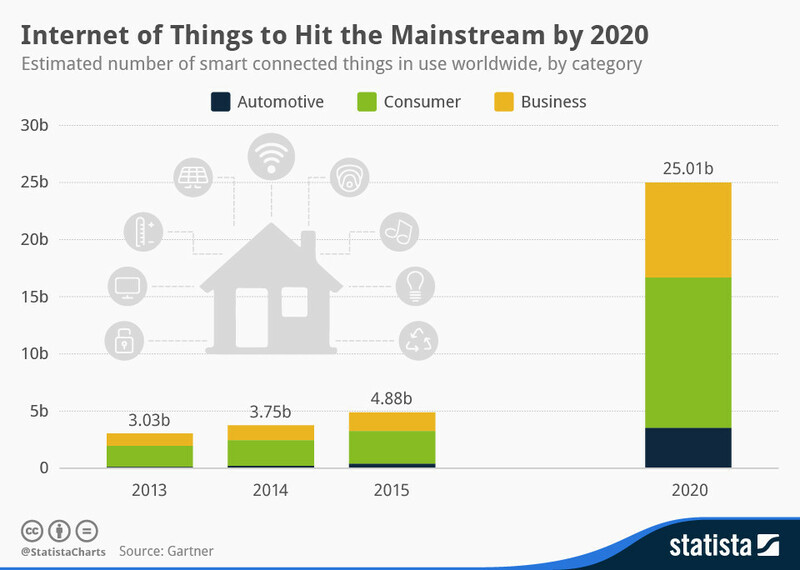 And as the Internet of Things brings more and more devices online, the amount of data stored is expected to grow even faster. All that data has to be stored somewhere. And it has to be kept cool. The sea is already a key part of the world’s data infrastructure, with underwater cables carrying over 99% of international data traffic . Cables are still the technology of choice, even over satellites, primarily because of their stability and reliability. There are 229 of them keeping the world connected. This London Underground-style map shows the main global connection points. 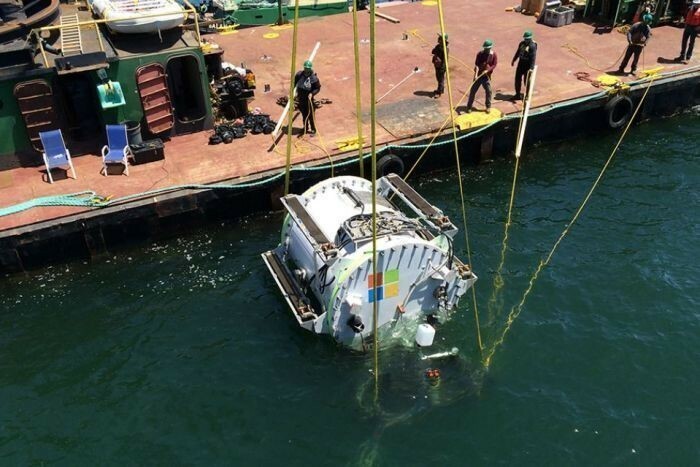 Microsoft says it hopes underwater data centres could be deployed for five years at a time before being brought back on land, refitted and redeployed. The company believes the overall lifespan of the units would be well over 20 years. The next phase of Project Natick is being planned and may include a bigger vessel, with 20 times the computing power of the Leona Philpot.